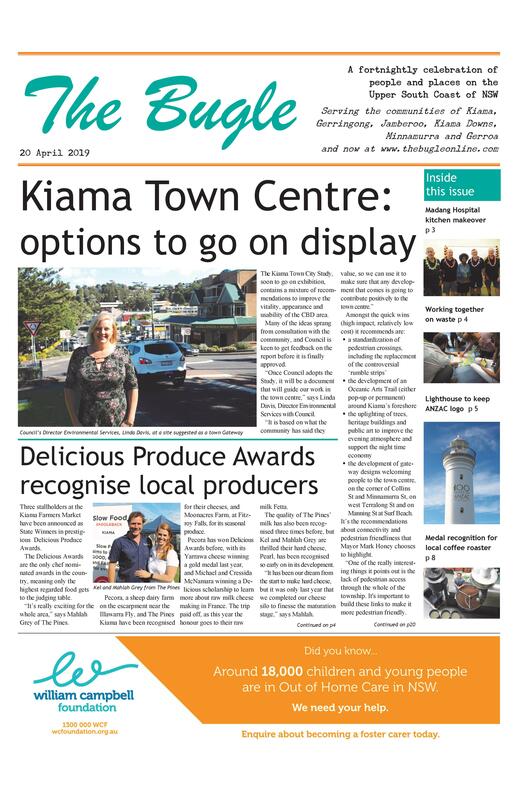 As the process of deciding whether Kiama Council will be able to stay independent grinds on, the Keep Kiama Council Local Committee has organised a protest rally at a time to suit the whole community. Some of the area’s leading performers including bands John Littrich and the Water Runner, No Such Thing and The Kiama Pipe Band, singers Penny Hartgerink and Sean Emmett, and comedian Dave Evans have volunteered their services for the Concert for Kiama. 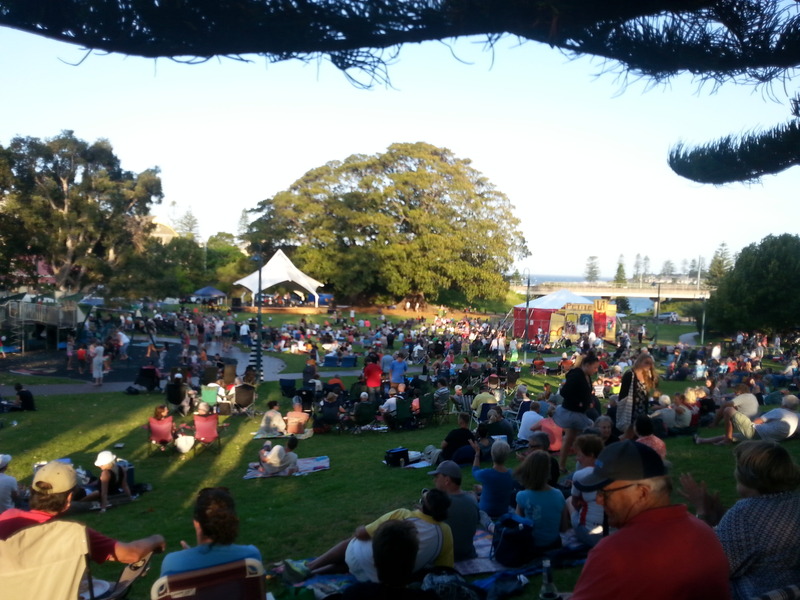 The concert format will alternate live performances with information about the consequences for the residents of Kiama, Kiama Downs, Gerringong, Jamberoo and Minnamurra if the NSW Government proceeds with its proposal to force Kiama Municipal Council to merge with the City of Shoalhaven. “We have already had one community meeting attended by well over 1000 concerned residents,” says Committee spokesman Nick Hartgerink said. “But we wanted to do something different at a more family-friendly hour, when families with young children could come out and join in. “We encourage everyone to come along, have a picnic in the park, be entertained and also be informed about just what we stand to lose as a community if this forced merger goes ahead. “Kiama Council has been a great supporter of cultural events over many years and we risk losing that in a forced merger. We thought a concert in Hindmarsh Park would be a way of demonstrating the great things we have in this community and what is at risk. John Littrich and the Water Runners will be performing a special song they have written to highlight community concerns about the NSW Government proposal. Speakers will address different aspects of the forced merger, providing information on how people can make submissions to the Government expressing their opposition to its plans.